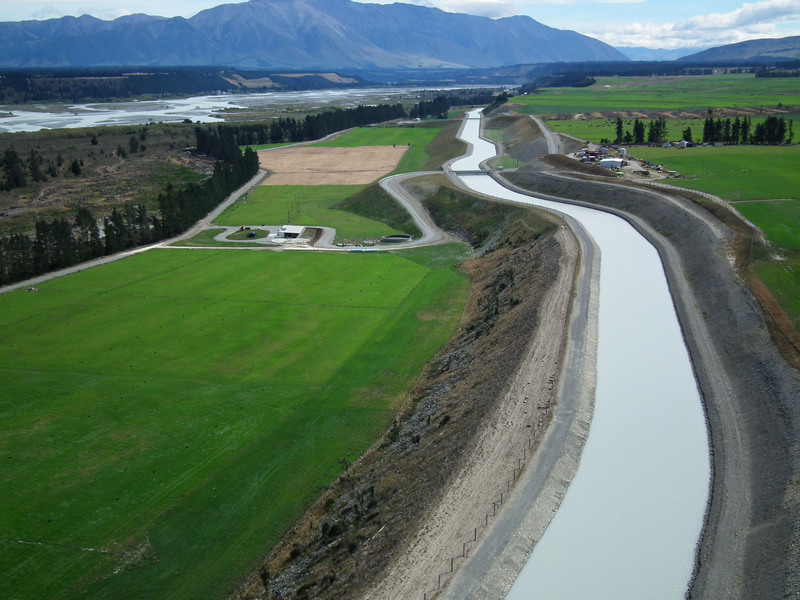 THE DEBATE about New Zealand’s water quality has become too simplistic, with far too much finger pointing and blame in mostly farming’s direction. It is clear that our water quality is bad enough to require action and, in some instances, it is getting worse. Action is needed. Too often critics claim nothing is happening, everything is getting worse, no-one cares and the regulators are all in the pockets of profiteers. That’s untrue. The hard part of improving water quality relates to ‘diffuse’ pollution. This is the rural run-off and leaching below the land from farming and stormwater run-off in our towns and cities. Both are big issues and require big changes to the way we live and the way we use our land. Change has already begun. For instance, rules have been in place in Canterbury since 2012 setting limits on the amount of nitrate that farmland is allowed to lose below the roots of plants. While nitrate isn’t the only problem for most of Canterbury, there are now limits that address this. However, for some people this progress is too slow. But the radical alternatives sometimes advocated, i.e. prohibiting any further intensification of land use, are not actually practical options. Regional councils would need to be able to demonstrate that such a step was both reasonable and necessary. They would struggle to show that a complete ban on further dairy farms, for example, was reasonable and necessary, because of the limits they already have in place. Right now across all the ‘red’ zone of Canterbury – areas where independent hearings have agreed that water quality is unacceptable because of its nutrient content – landowners are not allowed to increase their nutrient losses. To convert from pastoral agriculture to intensive dairying isn’t prohibited. However, farms would struggle to convert from, say, sheep or arable farming to dairy cattle without increasing their nutrient losses. Many farmers are already reducing their nutrient losses. Some are reducing their stock numbers, without necessarily seeing a reduction in their overall farm surplus. Some are changing what they feed their stock. Many have changed their irrigation practices, reducing the amount of water they apply. 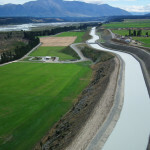 For example, there is now much less border dyke irrigation in Canterbury than even a decade ago. Many farmers are planting their stream banks, beyond the requirements of stock exclusion rules. A few have built enclosures for their animals, capturing all the effluent. And a great deal of research into effective means of improving water quality is going on in a variety of organisations. These changes will take time to make a difference. Our water quality will improve over decades, just as it did in getting to its current state. We need to move beyond the notion that we must choose between the needs of the environment and our economy. We won’t have an economy if we destroy the environment. But improving the environment requires considerable resource, i.e. an economy. It is time we moved beyond the righteous wrath of those who imply that nothing is happening to improve our water quality. A great deal is already underway.